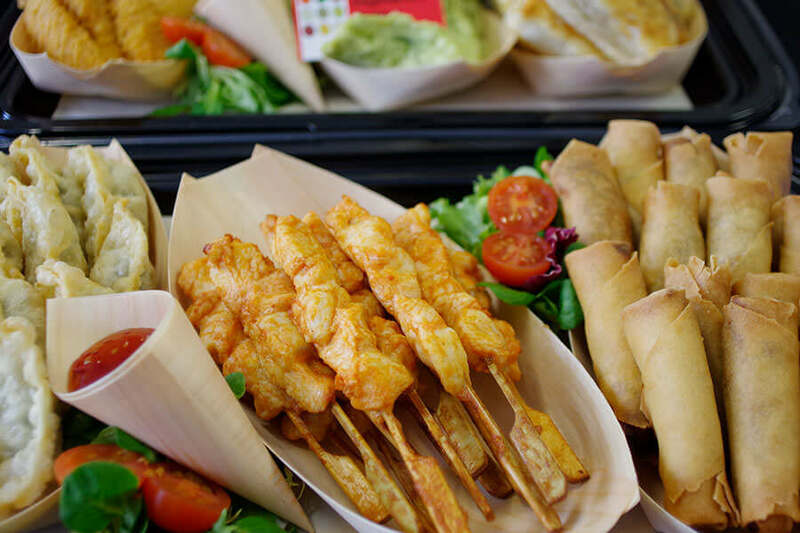 The Urban Food Theatre is one of the longest established independent Caterers in Glasgow and has been bringing its own brand of corporate catering to our clients throughout Glasgow and the West Coast of Scotland since 1999. There are some areas of business in which cutting corners can create a negative impression, lunch is definitely one of them. 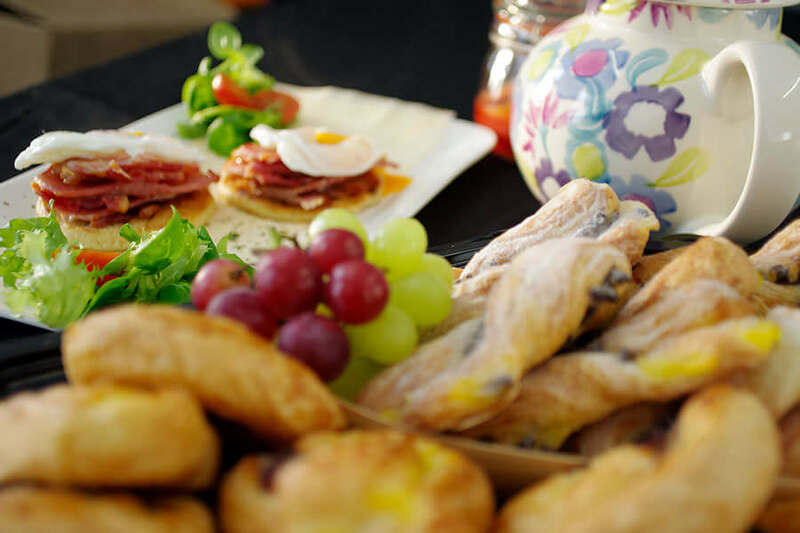 At UFT we understand you are busy that is why our kitchen foodies have created a delightful range of Corporate Catering packages that will bring the pizazz back into your daily meetings. 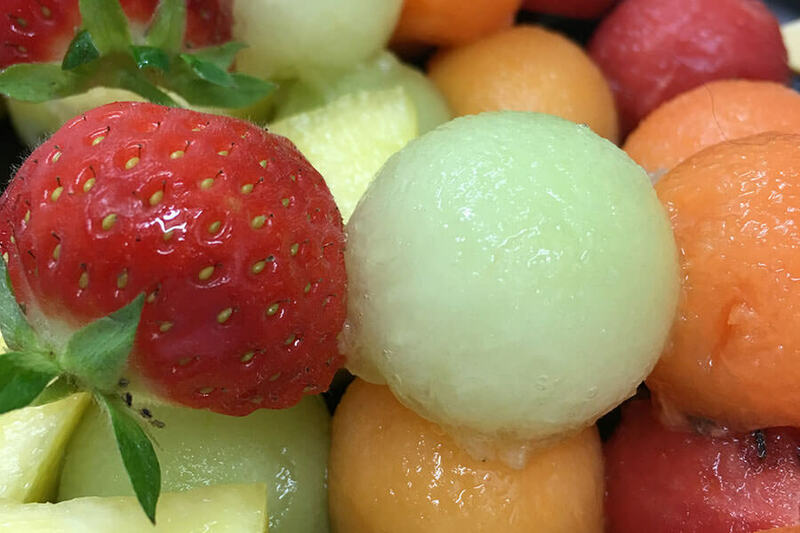 At UFT we source our fresh daily produce from local small reputable Ayrshire & Glasgow suppliers, we put real care into what we do and like any business decision you make we understand the food you serve will speak volumes about you, your company and its success. Finding the ideal corporate catering partner that will meet all of your expectations can be tough that is why we always strive to go one step further and exceed your every expectation.